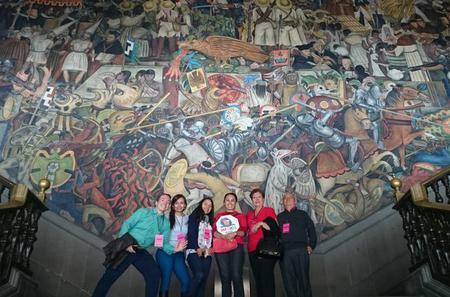 ...ed tour around the Zocalo, where you’ll see and learn about sights like Metropolitan Cathedral and the National Palace. 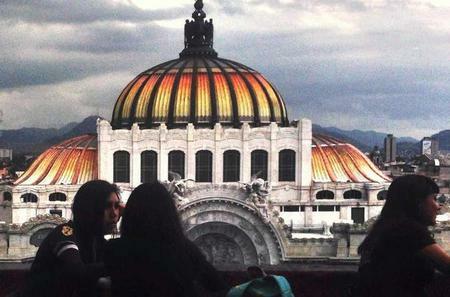 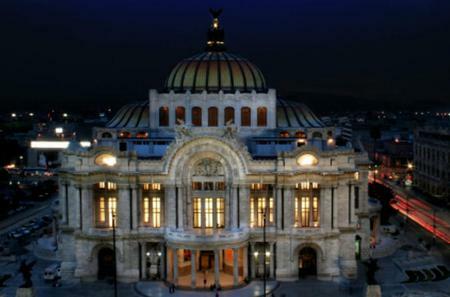 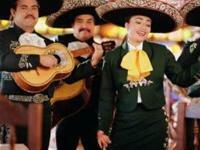 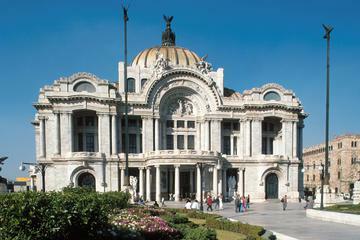 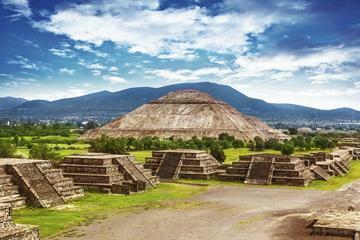 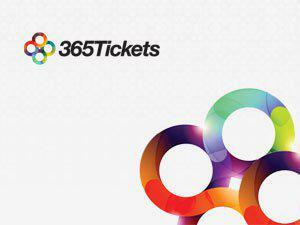 ...ortant sites such as National Palace, Zocalo, Aztec Major Temple and much more. 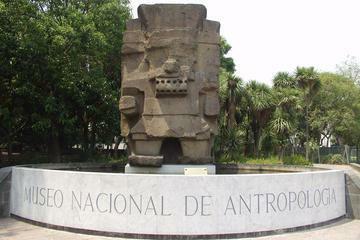 Plus, visit the museum of anthropology. 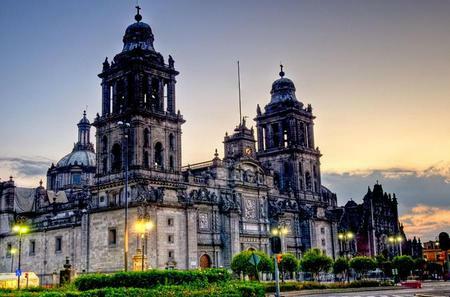 The Plaza de la Constitución, better known as the Zócalo which translates to 'base', is the heart of Mexico City. 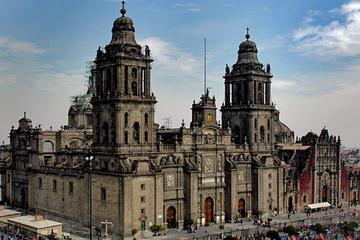 The Plaza de la Constitución, better known as the Zócalo which translates to 'base', is the heart of Mexico City. 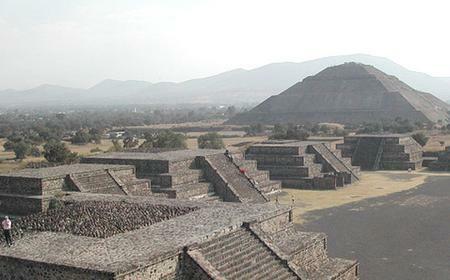 Measuring 240 metres by 220 metres, it is one of the largest squares in the world. 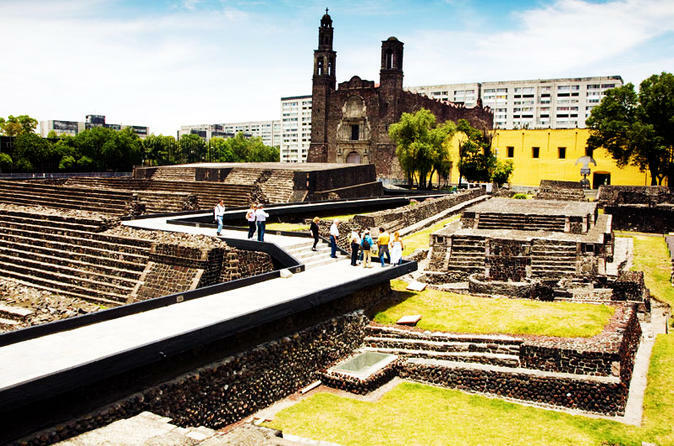 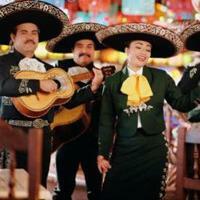 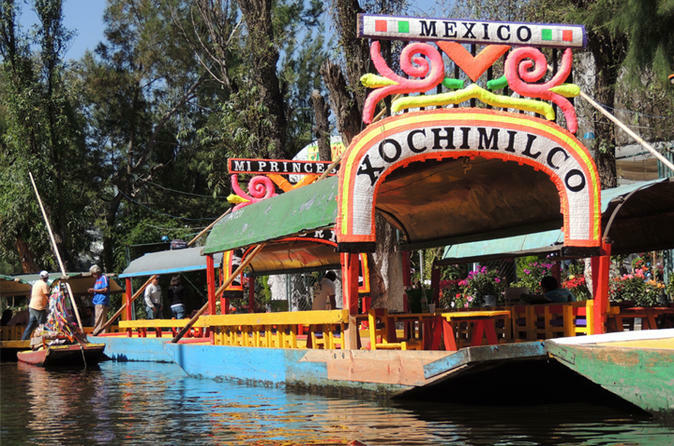 It has been a gathering place for locals since Aztec times, when it was used for religious ceremonies. 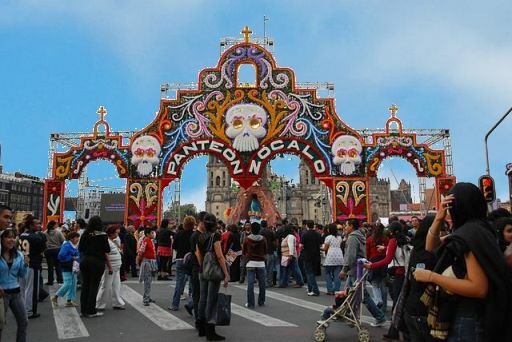 The central hub is still used for important Mexican national and political ceremonies, as well as festival parades and concerts. 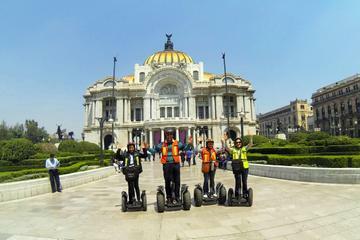 It is surrounded by the Palacio Nacional to the east, Catedral Metropolitana to the north, Portal de Mercaderes to the west, and city government offices to the south.